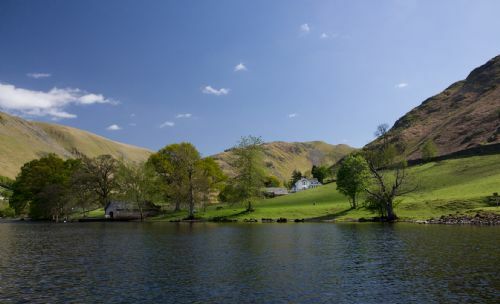 Our Cumbria holiday cottages lie in the tranquil and beautiful Ullswater Valley. 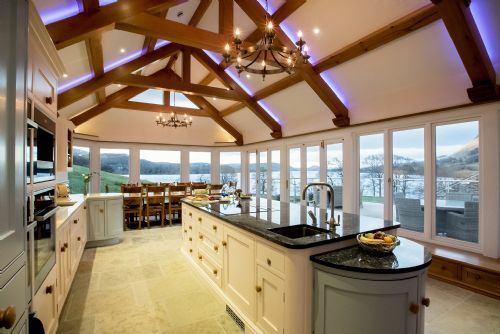 Unspoilt, untamed and bursting with everything the Lake District has to offer, Ullswater is one of many wonderful places in the Lake District that offers visitors an experience that will be truly memorable. It is a place that is relatively untouched by tourism, a place that offers a complete escape from our daily lives and a place that is so easy to get to. 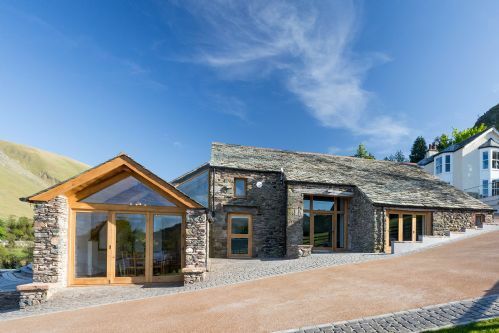 Ullswater itself is surrounded by stunning Lakeland fells, which are ideal for walking and the perfect retreat for a relaxing getaway, an adventure packed destination for the family, or a romantic escape for wining and dining your nearest and dearest. And for those thrill seekers looking for the next adrenalin rush, Ullswater is the perfect playground for adventure.